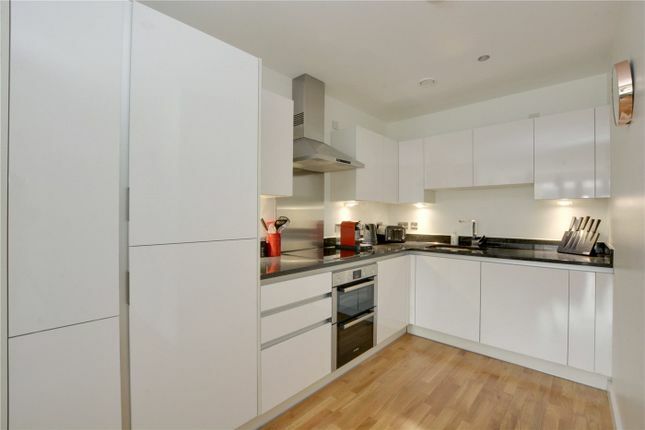 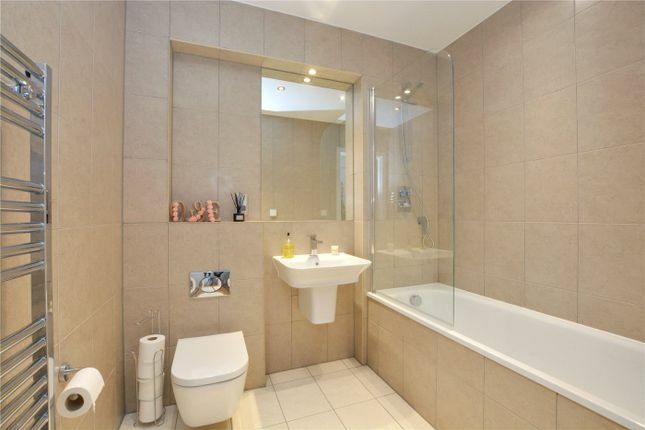 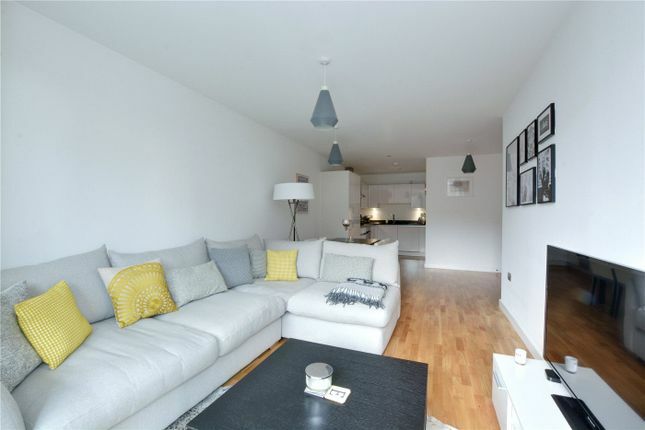 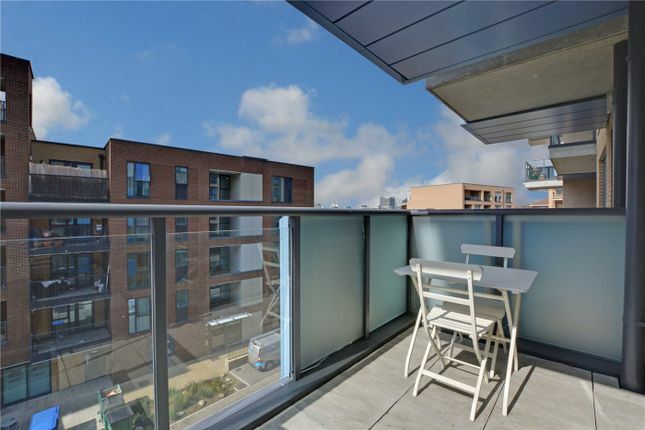 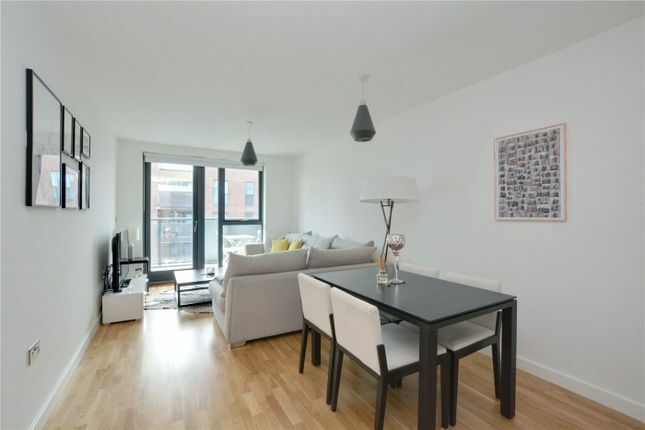 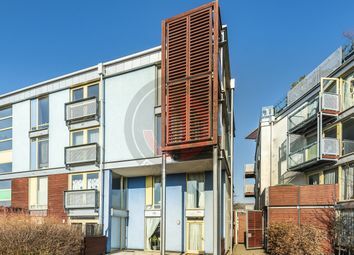 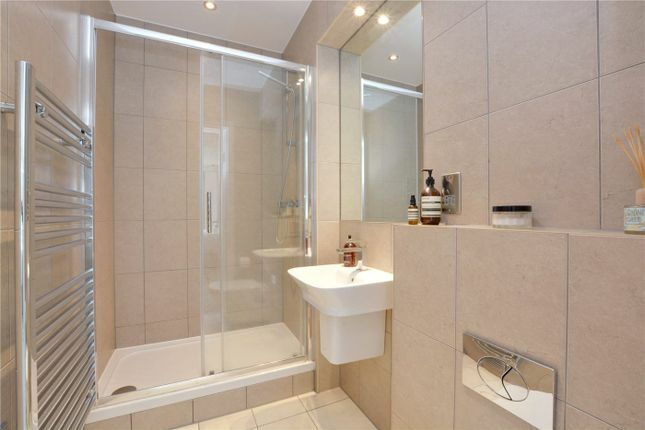 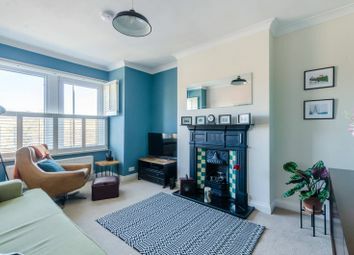 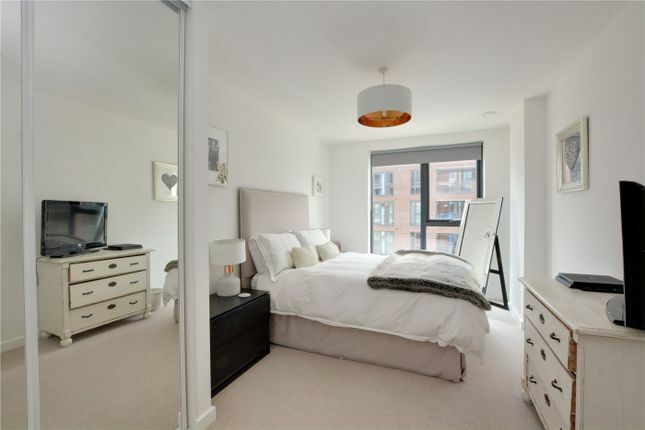 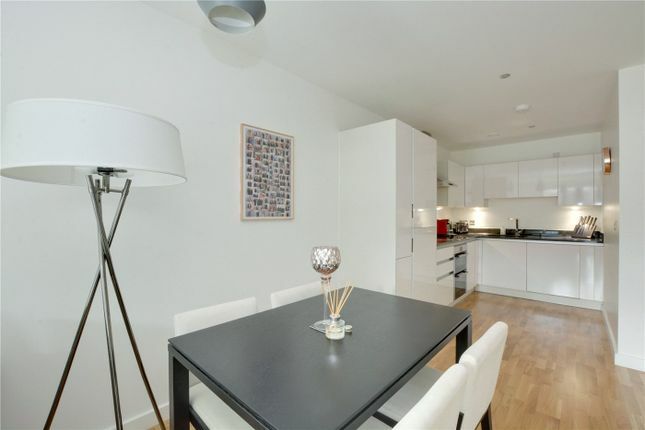 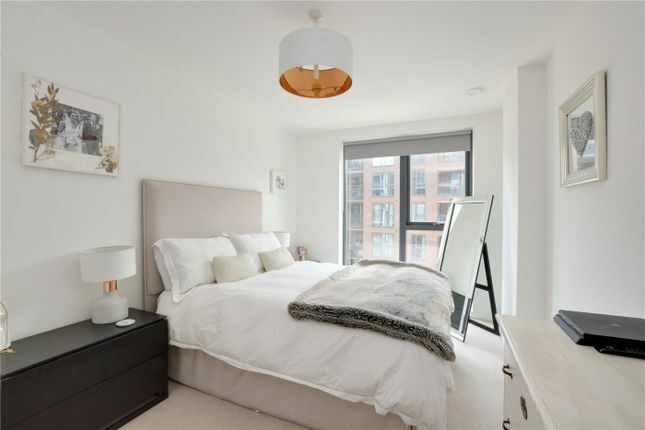 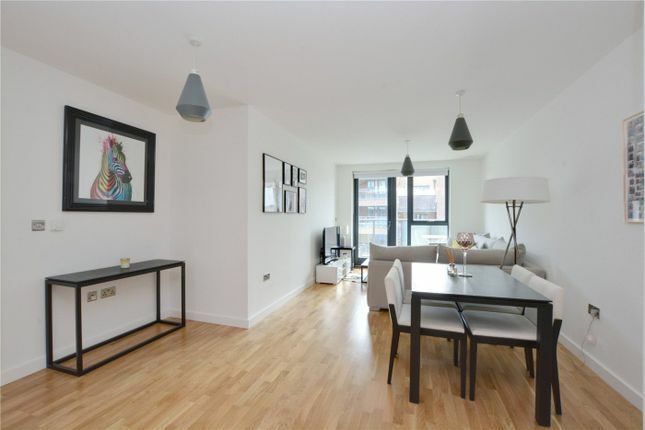 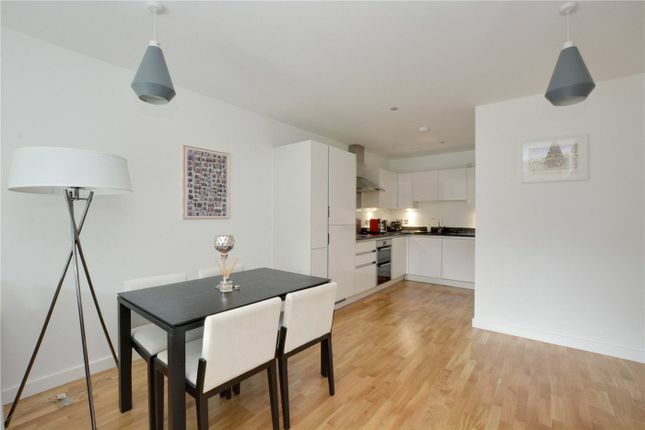 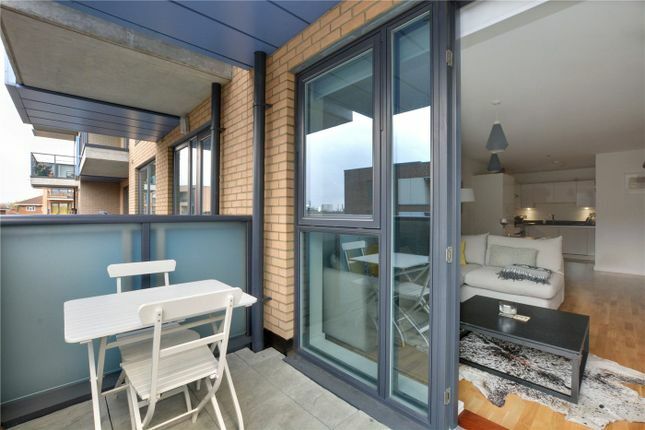 A fabulous and bright, two bedroom, third floor apartment which is part of the immensely popular Central Park development, built by Family Mosaic. 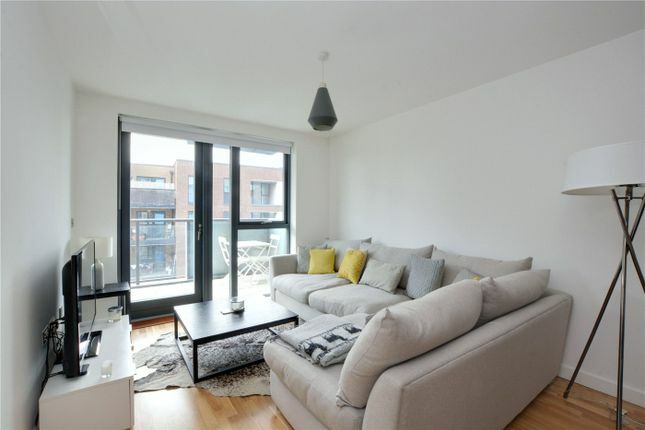 In stunning order, the property comprises a 29ft open plan kitchen/living room which has hard wood flooring and opens onto a large balcony. 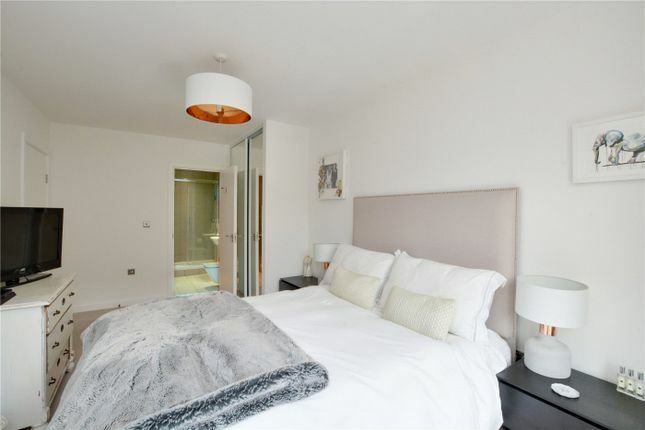 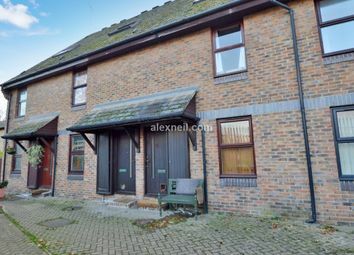 There are two well proportioned bedrooms, the master bedroom measuring 16ft, with an en-suite shower room and there is also a well presented family bathroom. 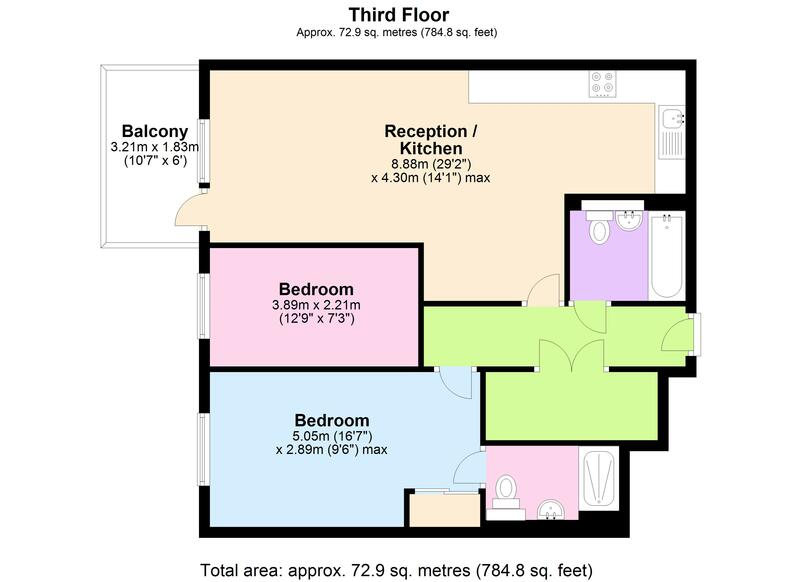 Added features include good storage, video entry and double glazing. 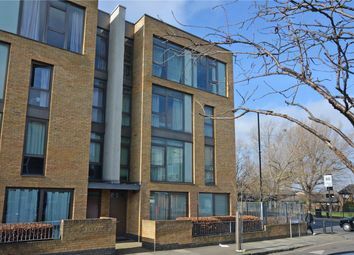 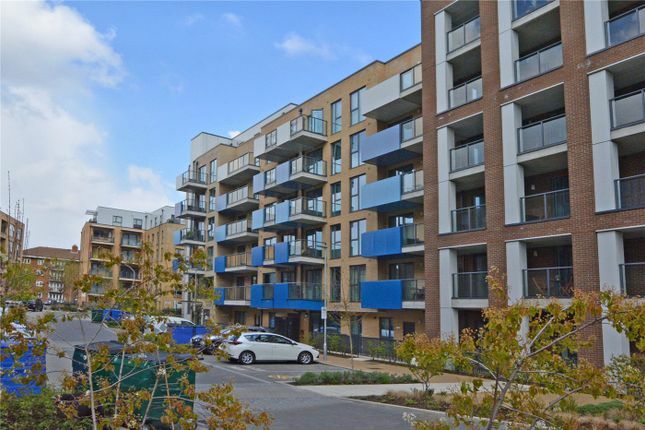 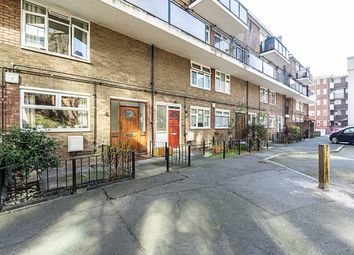 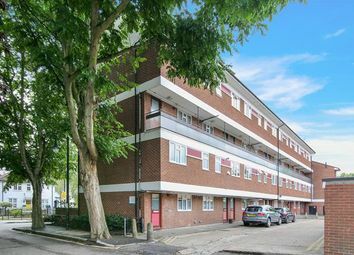 The adjacent block has a concierge and there are landscaped communal gardens. 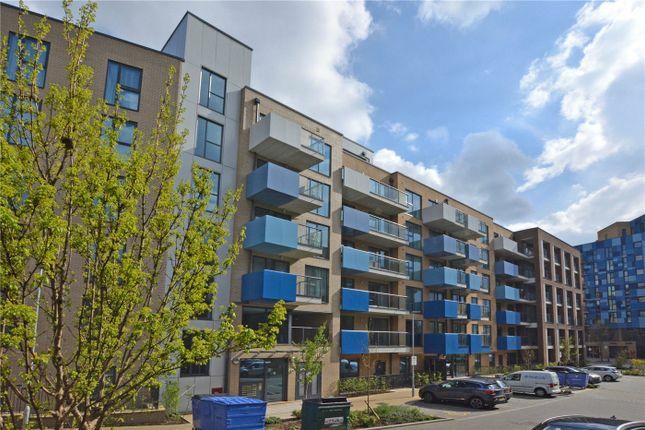 Central Park is really well located on the dividing line between Greenwich and Lewisham, which gives an excellent choice of mainline rail and DLR. 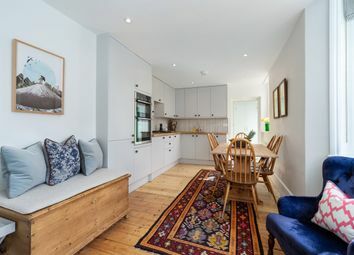 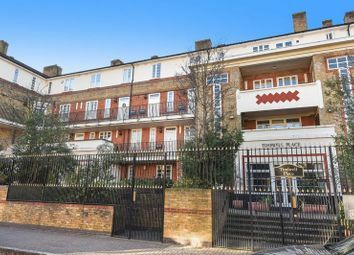 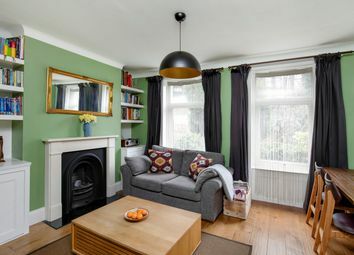 Just a short walk away from Greenwich town centre with it's selection of shops and restaurants, award winning museums, riverside walks and of course the Royal Park.